[Update:] Since this question came up within my work at dpa and we are a Google Maps enterprise customer, i contacted the support (a first). They got back to me within 3 hours (not 2 bad) and pointed me to this public page. It is a licensing issue (probably with GIsrael). 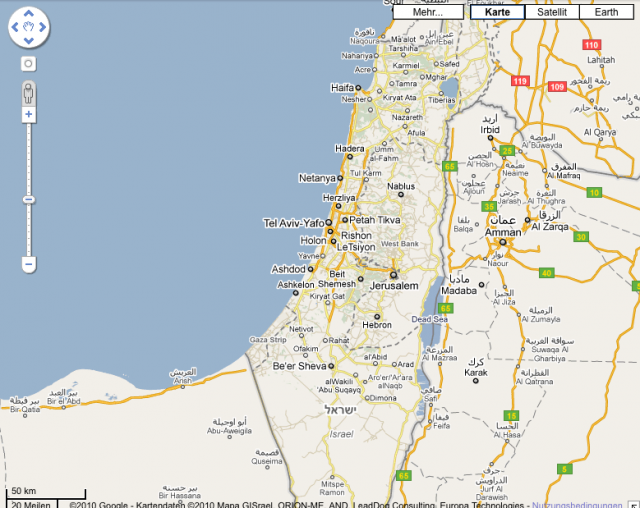 I just recognized that the maps that Google show for Israel on their own domain are very different from the maps one gets when using the Google Maps API (even the premier version). 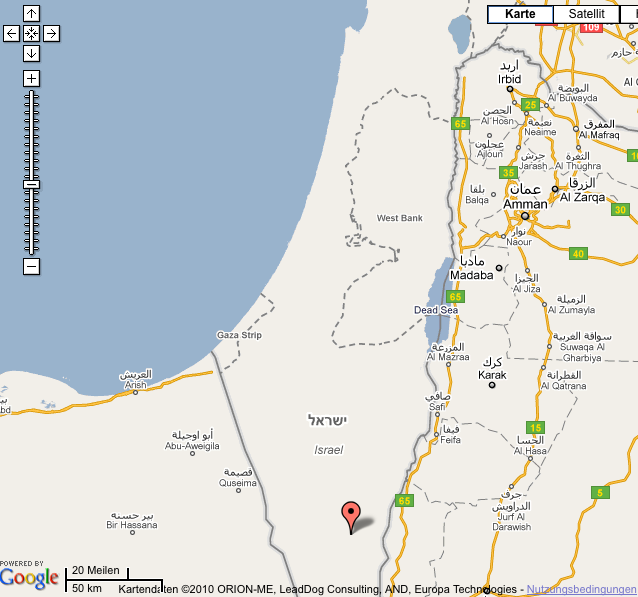 If this an effect of MapMaker data not shown via the Maps API , licensing issues with MAPA GIsrael, just a matter of updating the maps, or other issues ? Does anybody know of other areas of the world where the Maps API maps are significantly worse than the Google Maps maps?